Basic plot: Kieran is pretty happy with his life with his mom, his soccer-playing dad, and his younger sister Gina. But in the midst of his fifth grade year, his strange cousin Bon arrives at the same time as the new girl Julia. While Kieran admires Julia, he wants nothing to do with Bon, who is teased mercilessly by Kieran's friends. Bon and Julia become close friends, bonding over their unstable home lives, but it takes Kieran a long time to get his priorities in order and stand up for his cousin. Why I liked it: When I read My Cousin's Keeper, I had just finished a mini-unit on bullying with my high school students using excerpts from Cracked by K.M. Walton, which focuses on two teenage boys. 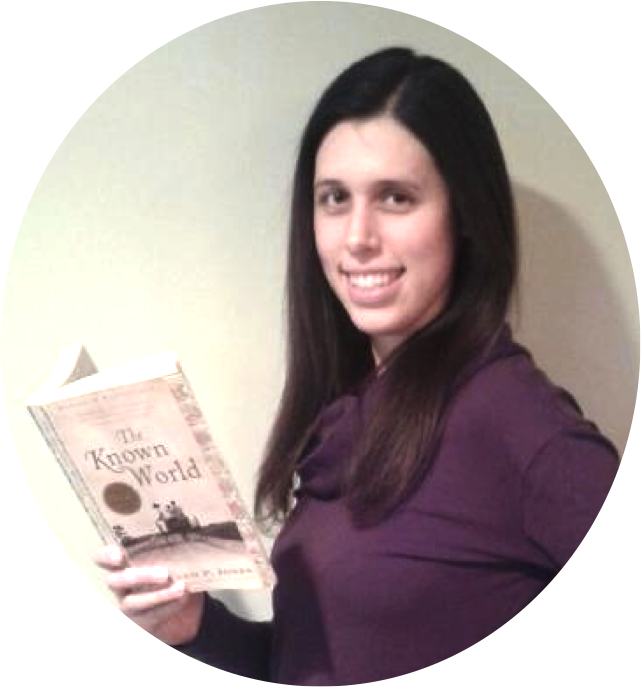 My students had strong responses to the novel, and while My Cousin's Keeper focuses on elementary school students, I think excerpts could also be used with high school students to examine how and when bullying begins. In addition to the appeal of the topic, I found the characters to be very realistic. For example, Kieran acts just as you would expect a 10 year old boy to act. He often acts selfishly, thinking only of himself, and does not always do the right thing. 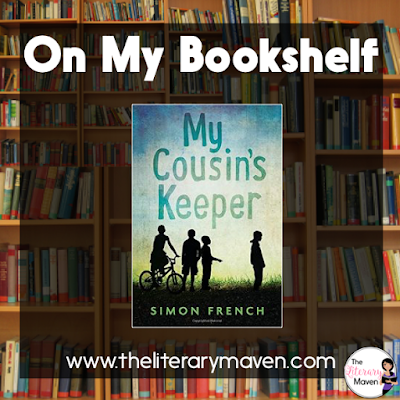 Classroom application: My Cousin's Keeper could be read as a whole for grades 4 - 6 (I think it would be a stretch text for grade 3 and a choice for struggling grade 7 readers). The novel could be paired with nonfiction texts in a unit on bullying, tolerance, and/or differences. It could also used as a choice in literature circles on the same topics. If you are interested in purchasing a copy of My Cousin's Keeper for yourself, you can find it on Amazon here.